5 star service from start to finish. Good information and communication, but no hard sell. Quality products (door and side panel for us, and windows for our relative) installed by a friendly and professional team, who came on time, worked solidly and cleaned up thoroughly. 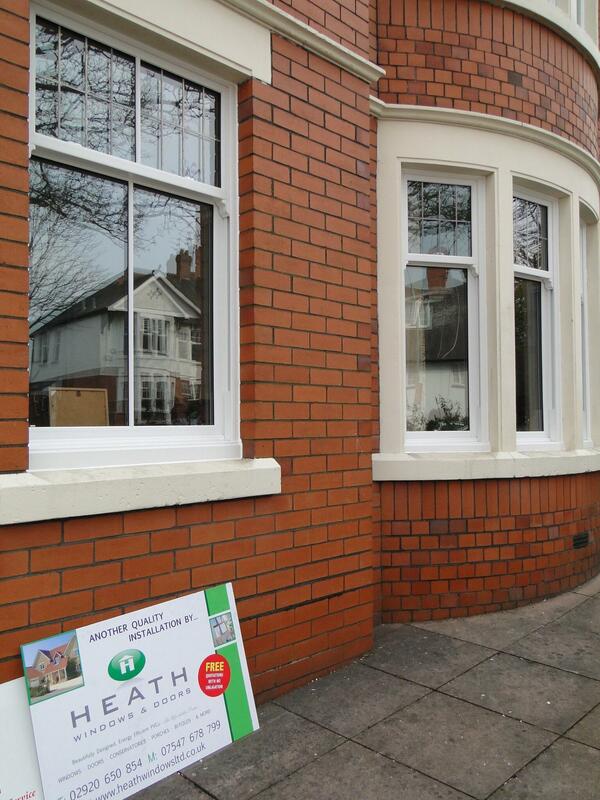 We will definitely use Heath Windows again and are happy to recommend!